Abelino Chub Caal is a member of the Guillermo Toriello Foundation, which promotes local development within the framework of the peace agreements. 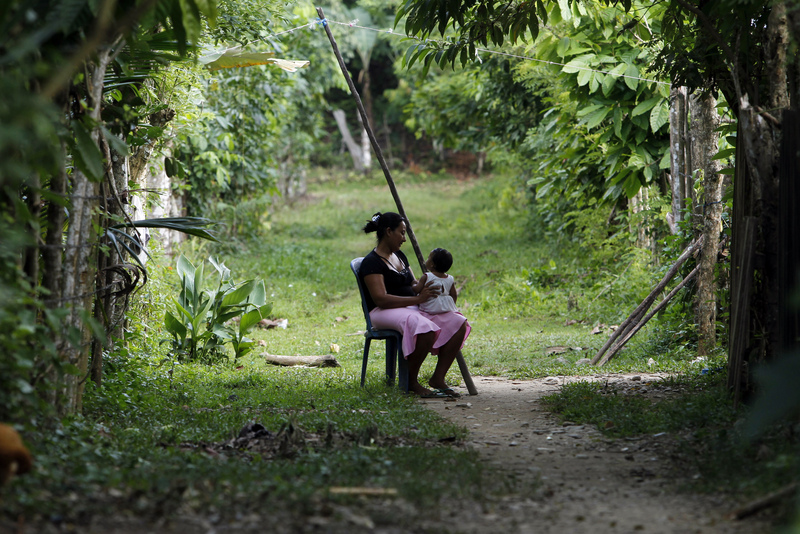 The Foundation is also dedicated to advocating for dignified housing for all, local development, environmentally sustainable agriculture and the preservation of the memory of the armed conflict in Guatemala. 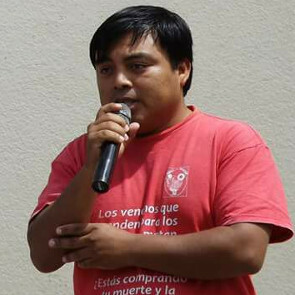 As part of his human rights work, Abelino Chub Caal accompanies 29 communities in Sierra Santa Cruz, Izabal, whose land, environmental and cultural rights are threatened by mining interests, particularly the operations of the Compañía Guatemalteca de Níquel (CGN), and ranchers, despite a ruling in favour of the communities' land rights from the Constitutional Court.